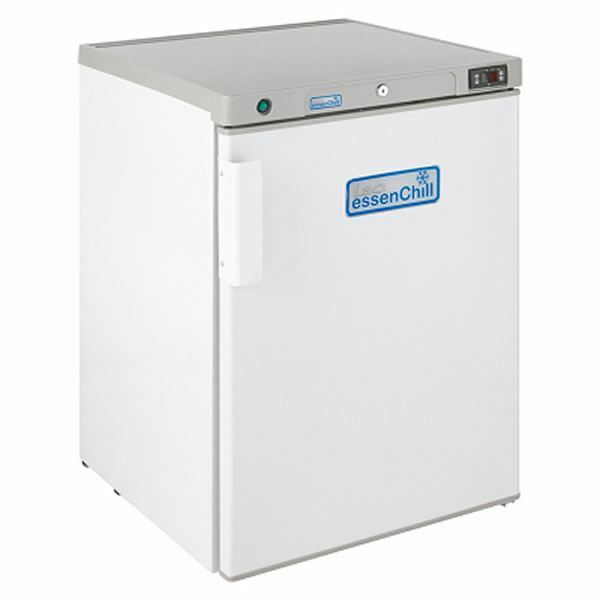 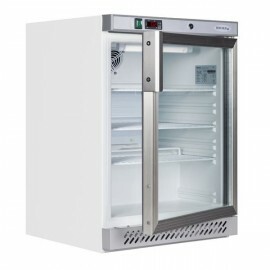 High quality low price under counter fridge ideal for smaller establishments. 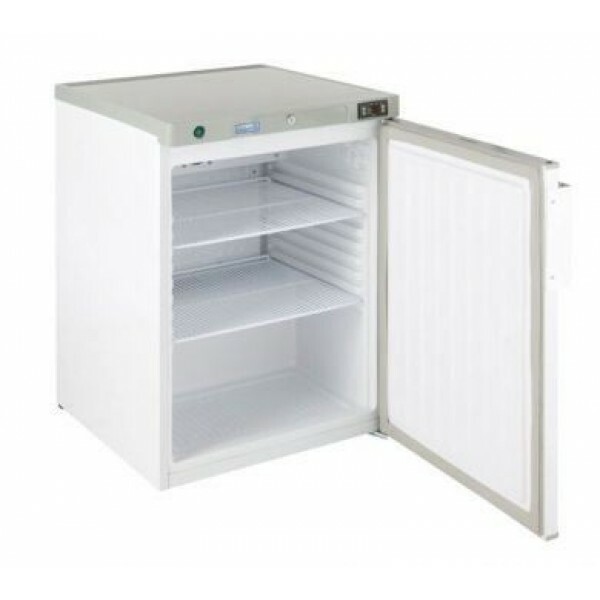 The unit is supplied with 2 shelves, LED light and auto defrost. 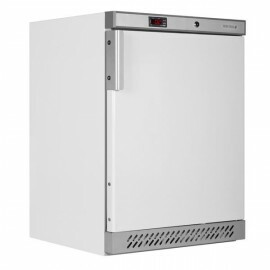 A matching freezer version is also available. 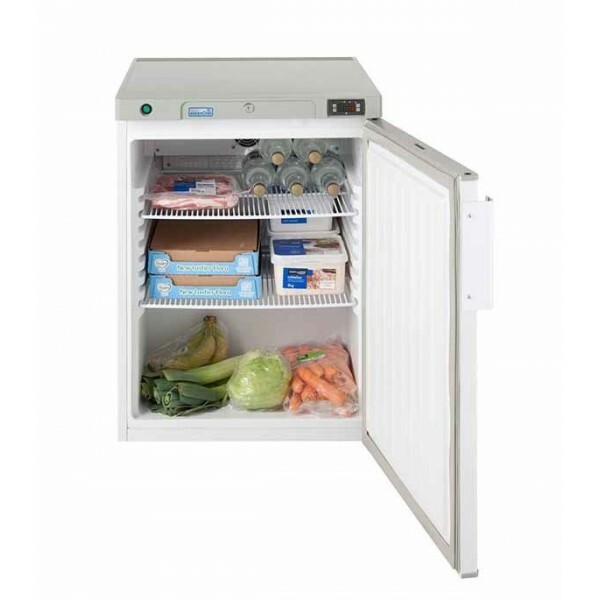 The Tefcold UR200 under counter fridge is electronically controlled with fitted lock, digital temper..
With a cool white finish the Tefcold UR200G undercounter fridge has three adjustable shelves, fitted..